The remains of two of the last members of an extinct Newfoundland people will be sent from Scotland to the Canadian Museum of History in Gatineau, Que. The remains of two Beothuk people — Nonosabasut and Demasduit — will be sent from the National Museum of Scotland to Canada, ending a lengthy campaign to repatriate the bones of two of the last members of an extinct Indigenous people. In a statement Monday, the National Museum of Scotland said the remains will be sent to the Canadian Museum of History in Gatineau, Que. "We are pleased to have reached this agreement and to be able to transfer the remains of these two Beothuk people to the country where they lived and were buried," Gordon Rintoul, director of National Museums Scotland, said in the release. "The decision to transfer the remains ... was made by the board of trustees of National Museums Scotland following a formal request from the Canadian government last year, and has been given legal endorsement by the Scottish government." Arrangements for the transfer are underway, the release said. Demasduit was kidnapped by a European fur trapper in March 1819, retaliation for an alleged theft by her tribe. Nonosabasut was killed that same year as he tried to rescue his wife, who was given the name Mary March by her English captors. Demasduit died of tuberculosis in January 1820, and was returned to Beothuk land to be buried at Red Indian Lake. A few years later, William Cormack, a Scottish-educated Newfoundland explorer, retrieved the two skulls and some grave goods, which eventually made their way to Edinburgh. Demasduit and Nonosabasut were aunt and uncle to Shanawdithit, the last known Beothuk. Shanawdithit died in June 1829 in St. John's, also of tuberculosis. 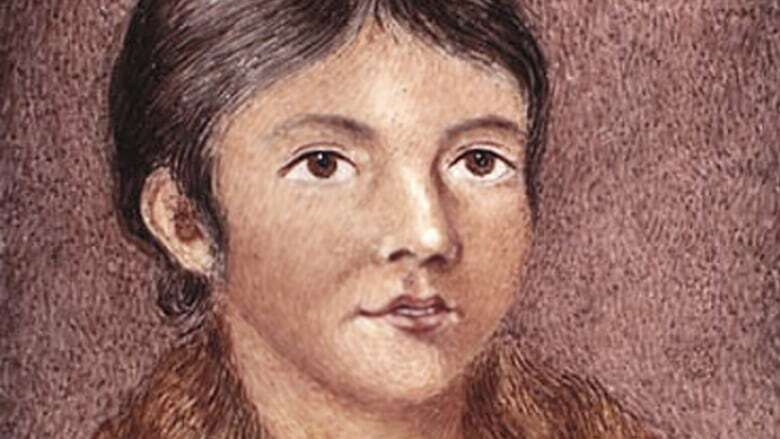 Much of what scholars know about the Beothuk — who retreated from coastal settlements after sometimes violent contact with European settlers in Newfoundland — came from Shanawdithit. The push to have the remains returned was started in 2015 by Chief Mi'sel Joe of the Miawpukek First Nation in Conne River. In February 2016, Premier Dwight Ball wrote the museum to request the return of the remains, but that request was denied. The museum said it didn't meet criteria set out in Scottish legislation for the repatriation of remains. Heritage Minister Mélanie Joly notified the director of National Museums Scotland that Canada would make a formal demand for the remains in August 2016. Leaders representing all Indigenous groups in Newfoundland and Labrador signed a letter requesting the return of the remains in May 2017. "We can all learn lessons from this. It's the right thing to do, and it's a process I'm very proud to be a part of," Newfoundland and Labrador Premier Dwight Ball said Monday. "But certainly most of the credit here goes to [Miawpukek First Nation Chief] Mi'sel Joe, who brought this to our attention a few years ago." Joe told CBC News on Monday he felt pride and relief upon hearing the news. "The word that came to mind was 'yahoo,'" he said. "It's finally happening." 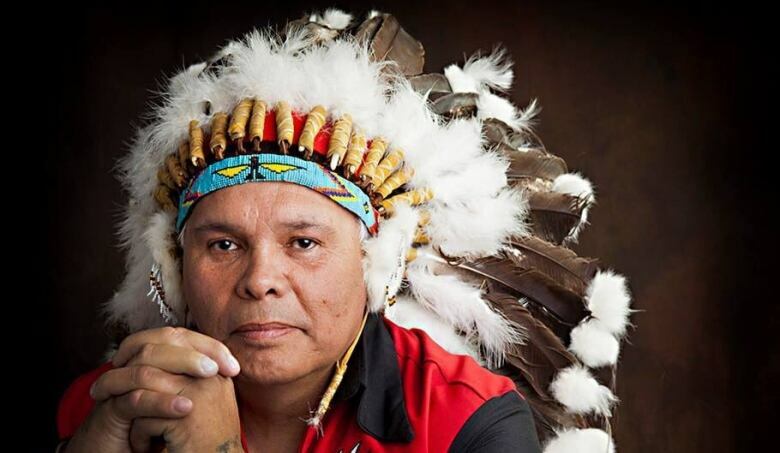 Joe hopes to accompany the remains as they're transported from Scotland to Canada as part of an Indigenous honour guard. "When those remains leave Scotland, I want to leave with them." Eventually, the remains should find a final resting place in Newfoundland, he said. The gesture could ameliorate some of the island's "dark history," such as curricula that once blamed the extinction of the Beothuk on Mi'kmaq tribes. "We grew up reading about that in Grade 5 in our history books. This is, to me, a part of coming to grips with that." Joe said the premier expressed similar sentiments in a phone call earlier Monday, but no timeline has been worked out. The premier confirmed to CBC News that Ottawa also wants the remains moved to Newfoundland "as quickly as possible," citing provincial museum The Rooms in St. John's as a possible resting place. Scott Simms, MP for the central region of Newfoundland, says he doesn't want to make assumptions about where the remains will end up. Simms said he plans to consult with Indigenous groups on how to repatriate them. "How do we respect the remains that have been handed back to us?" he said. "How do we do this through a process of reconciliation, and how do we do this in a way that we can commemorate and respect the history of Newfoundland and Labrador — and, in particular, the respect of First Nations groups by way of the Beothuk?" For now, Joe said he's just relieved the remains will come back to Canadian soil. "It's been 200 years since they were taken from Newfoundland, stolen from the gravesite," he said. "It's incredibly important to have this part of our history in Newfoundland finally coming together. And it's something that belongs to all of us, not just Aboriginal people ... Every Newfoundlander should be extremely proud of this moment."